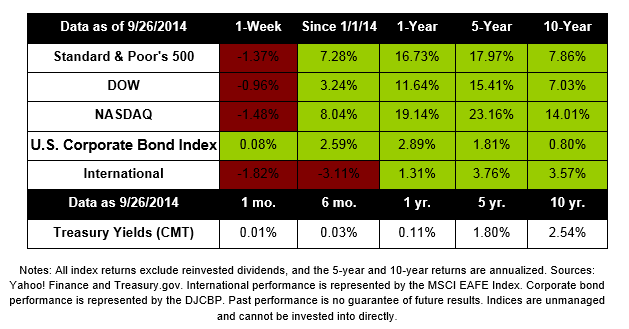 In this week’s commentary, we want to draw your attention to a significant market anniversary. Five years ago, on May 6, 2010, the U.S. stock market experienced a “flash crash” when the Dow Jones Industrial Average plummeted nearly 1,000 points in minutes, erasing almost $1 trillion in market value. The Dow immediately reversed itself and regained much of the lost ground that day. The event, caused by a large institutional trading program, was the largest single day drop in market history and caused an immediate media frenzy. In the weeks after the crash, news outlets blazed with headlines like: “Mean Street: Crash — The Machines Are in Control Now” and “Was Last Week’s Market Crash a Direct Attack By Financial Terrorists?” Fear mongering by talking heads led many investors to worry that they were outclassed by big traders. A London-based trader was indicted last month for contributing to the 2010 crash by placing fraudulent orders that helped spark the selloff. Fortunately, the flash crash was a miniscule blip on the market radar and ended up having very little effect on most investors. Despite panics and flash crashes, financial markets are still functioning. You’ll always find someone to tell you that the sky is falling and markets won’t recover from some event. Though the past can’t predict the future, U.S. markets have survived panics, crashes, bubbles, and crises and risen again. Today’s markets are volatile and unpredictable. 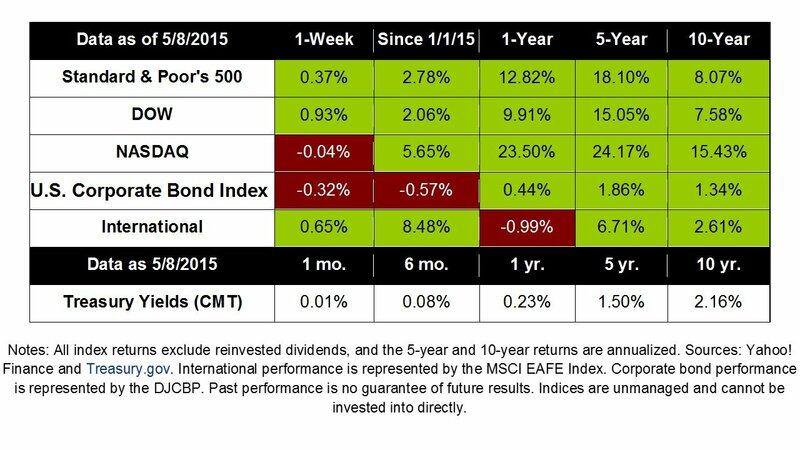 Smart investors don’t worry too much about what markets are doing this week, this month, or even this year. Instead, they focus on their own financial goals and create strategies that can withstand challenging market environments. Flash crashes (or some other minor event) could happen again. Today’s markets are flooded by orders generated by sophisticated trading programs and institutional investors. Though Congress acted swiftly to institute “circuit breakers” that pause trading in stocks that experience a violent swing, it’s possible that another confluence of events or intermarket feedback loop could cause a similar problem in the future. Since we can’t predict these “black swan” events, all we can do is build prudent strategies and carefully manage risk. Things aren’t always as bad as the media makes them out to be. The media makes money on eyeballs and shocking headlines. It’s absolutely critical to both your portfolio and your mental health that you learn to tune out the noise and focus on fundamentals. One of the greatest advantages of working with financial professionals is that we keep an eye on economic and market events for you. We are also trained to take emotion out of the equation and make rational decisions in the face of market movements. If you’re ever worried about where markets are going or have questions about how events affect your financial picture, please reach out to us. While we can’t predict markets, we are always available to offer reassurance and answer questions. Eurozone economy grew in first quarter. Despite worries about Europe’s weak growth prospects, experts believe that the Eurozone economy may have grown at a faster pace than the U.S. economy. Last week, a lot of market focus was on the Fed. Following the Federal Open Market Committee on September 16th -17th, multiple Fed officials gave speeches outlining their opinions about how the Fed should handle raising interest rates and returning to normal monetary operations. Unsurprisingly, there are some definite differences of opinion amongst the Fed’s top experts. Why do these Fed decisions matter? The Fed has held interest rates at rock bottom levels in order to encourage lending and stoke economic activity. Now that the economy is improving, the Fed is starting to think about inflation – which they like to keep below 2% (headline inflation). By slowly raising rates, the Fed plans to avoid the specter of high or unexpected inflation, which can negatively affect the economy by chipping away at buying power. If the Fed raises rates too soon, the economic recovery could falter. If rates are left low too long, inflation could spike. 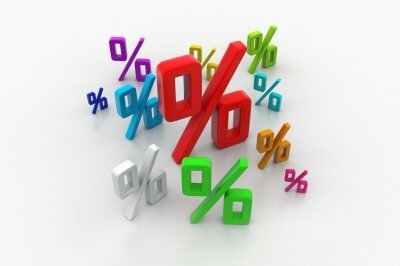 For bond investors, rising interest rates will affect the market prices of the bonds in their portfolios. As interest rates rise, bond prices fall as new bonds paying higher rates come on to the market. As financial professionals, we spend a lot of time managing these issues for our clients so that they are prepared for rising rates. Bottom line: We know higher interest rates are coming, we just don’t know when. The good news is that the economy is doing reasonably well and the signs point to continued growth this year. The minor decline last week wasn’t unexpected. Markets have been trading at record highs and concerns about slowing growth in China and other threats to the global economy caused investors to hit pause ahead of the end of the quarter. 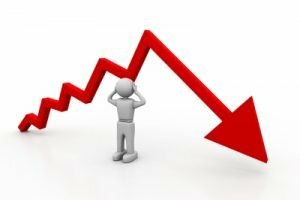 Will the decline continue or will investors buy the dip? Hard to say. Looking ahead at the last week of the quarter, a lot of attention will be on the release of the September jobs report, which will hopefully underscore the labor markets improvements. However, a positive jobs report could be the evidence the Fed needs to move away from monetary stimulus, which could cause some market volatility. We’ll know more once we start to see a trickle of Q3 earnings reports and quarterly economic data.